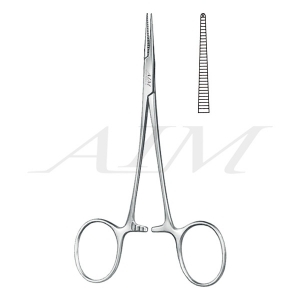 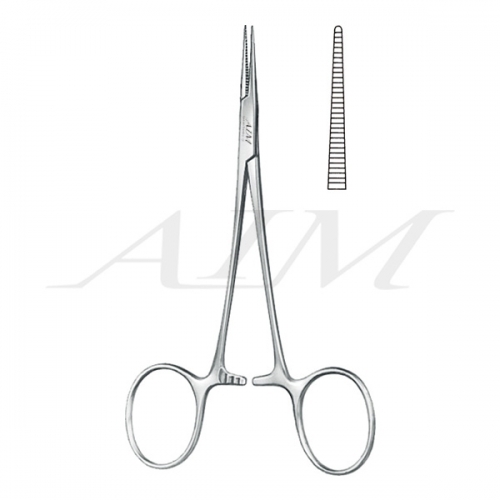 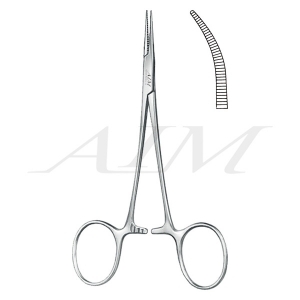 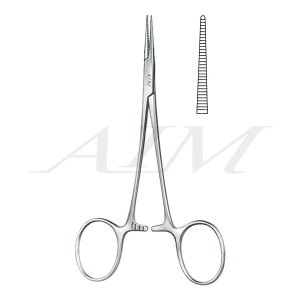 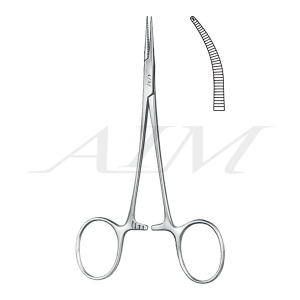 Halsted Mosquito Forceps are used in multiple procedures as a hemostat for small blood vessels. 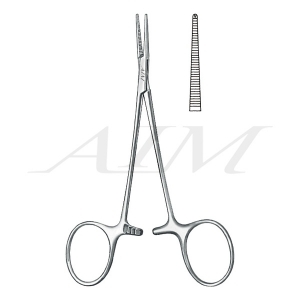 The ratcheted finger ring handle provides a secure, locking grip to halt blood flow. 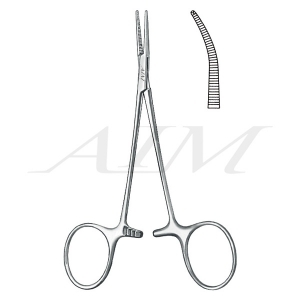 They are not appropriate for use with large vessels or arteries.